Alien creator Ridley Scott has said that he is convinced that there are extra-terrestrials out there – and one day they will come for us. 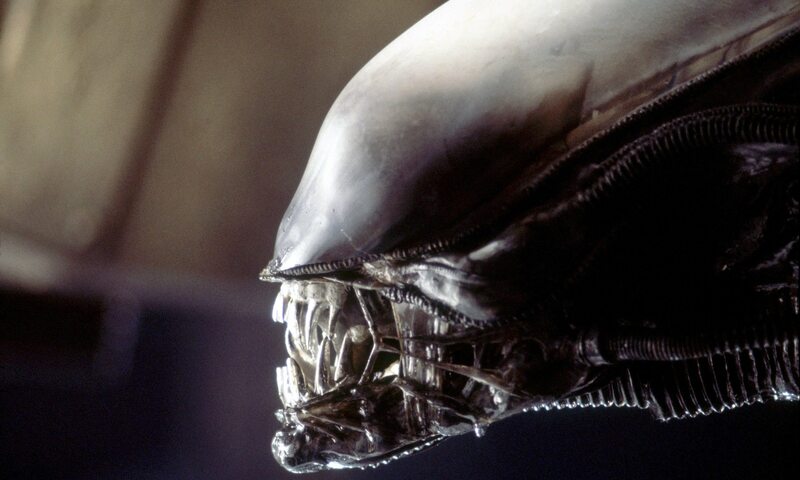 The veteran director said he believed in higher beings as he prepared to release the sixth episode of the sci-fi horror series, Alien: Covenant, next month. “So when you see a big thing in the sky, run for it,” he joked. Alien: Covenant the second of the prequel films, is set in 2104 on board a spaceship carrying 2,000 cryogenically frozen colonists to a distant planet when they chance upon an uncharted paradise. But their voyage soon turns into a gory nightmare that makes Alien’s original “chestbuster” scene seem tame in comparison. The “neomorph” aliens in the new film are based on the goblin shark “which has a jaw which hinges in two ways. It’s scary, hideous beyond belief actually,” Scott said. The 79-year-old British-born director – who was also the brains behind Blade Runner – said he never tired of scaring people out of their skins. “When I did the first Alien I had to get a sense of responsibility because the reaction to the kitchen (“chestbuser”) scene with John Hurt was beyond anything I expected – and it was not good,” he said. “Nothing scares me. I have a 9mm (pistol),” he said. “If there is a problem I tend to close down into calm. When you walk in in the morning on a film and 600 people turn and all look at you, that is scary,” he said. Scott, who was knighted in 2003, is about to make a film about the Battle of Britain during the second world war, when the Royal Air Force fought off the German Luftwaffe.